Raised And Fema Compliant! 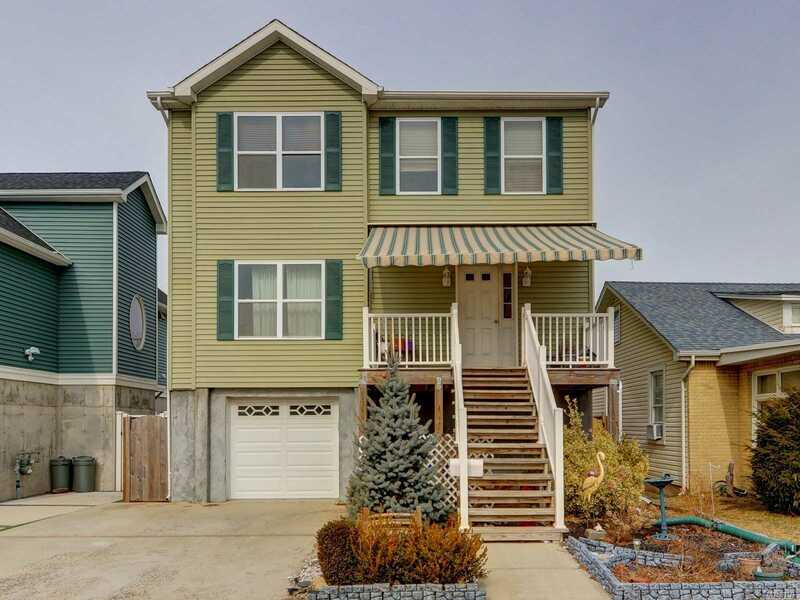 This Mint 2014 Built Home Is Located In Lbs Prestigious Westholme Area Near The Bay, Rec, Dog Park And Lirr. Large Quiet Back Yard W Storage Shed. Great For Entertaining And Move-In Ready. Roll Down Front Porch Awning. Large Ground Level 1.5 Garage With Plenty Of Storage. Low Flood Insurance.